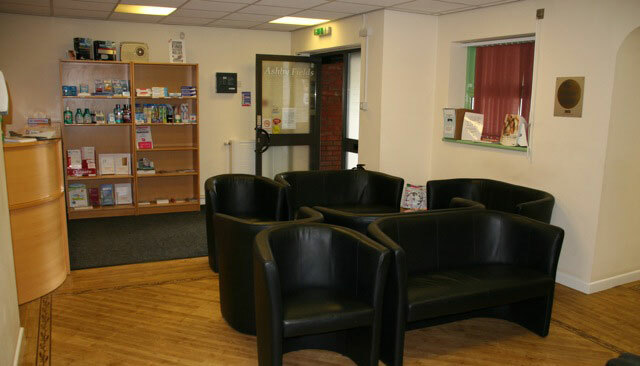 Routine Dentistry We undertake all routine dentistry work from check-ups to fillings. Cosmetic Dentistry We undertake all routine dentistry work from check-ups to fillings. Emergencies We undertake all routine dentistry work from check-ups to fillings. Orthodontics We undertake all routine dentistry work from check-ups to fillings. Our practice offers its services to the people of Daventry and the surrounding areas. We provide professional treatment in a friendly and modern environment. We accept NHS and Independent patients and aim to care for our patients at every visit, with high standards and extra care for our anxious patients. The surgery is owned by Dr Jagdeep Chadha and Dr Harkamal Gill who are committed to making your visit as pleasant and as comfortable as possible with their team of associate dentists, hygienists, nurses and receptionists. We consider our practice to be a thriving Dental Practice with a new and ever improving attitude. **WE ARE CURRENTLY ACCEPTING NHS EXEMPT PATIENTS**!!! commitments to patient care and service. This means we aim to keep up-to-date with nationally agreed standards of good practice in order to provide the best care for our patients. We are assessed periodically throughout our membership to ensure our practice is meeting scheme standards. Our practice has been checked and approved by the Care Quality Commission.